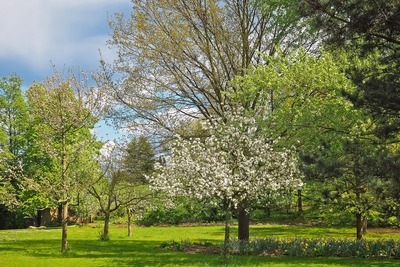 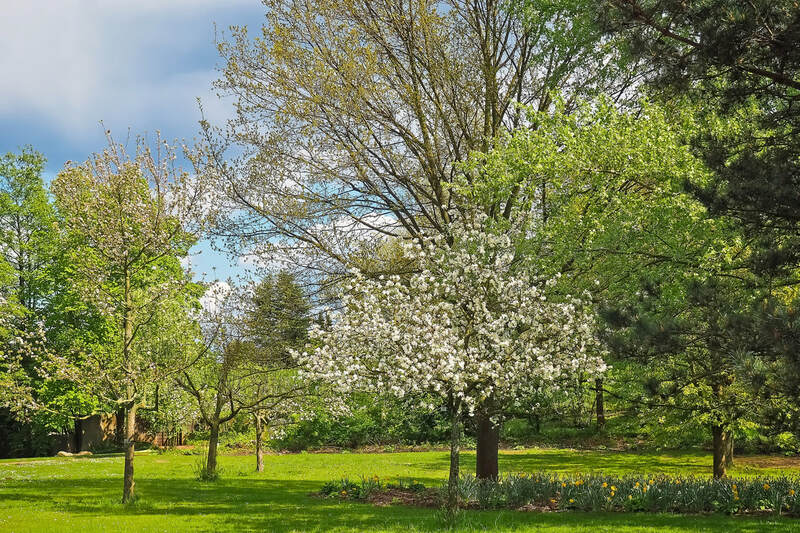 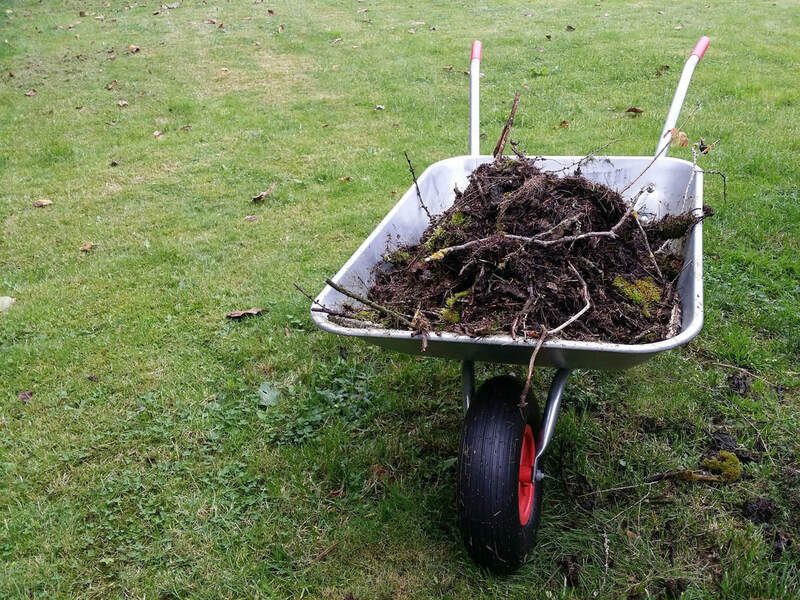 MSD Grabs are able to offer garden clearance services, garden rubbish removal, garden waste disposal, garden waste removal and other related services across the Worplesdon area. We are proud to be able to deliver these services in both an effective and affordable manner for our clients. 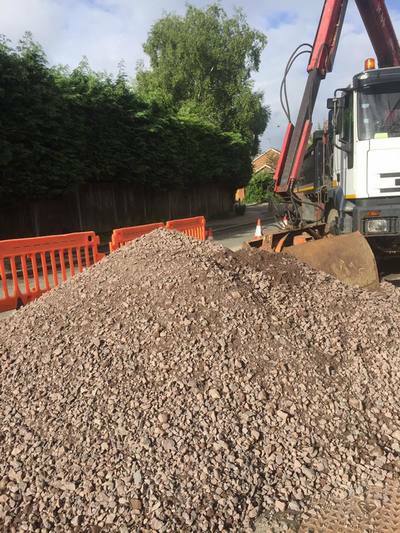 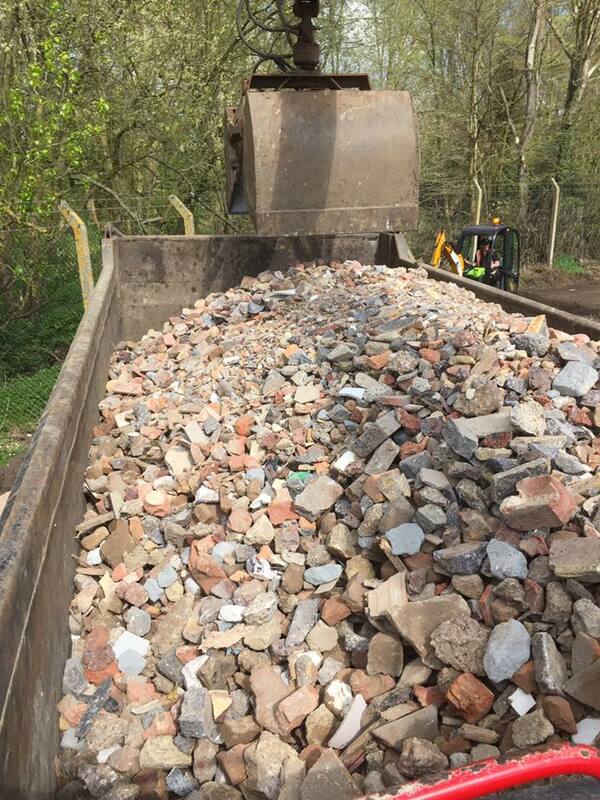 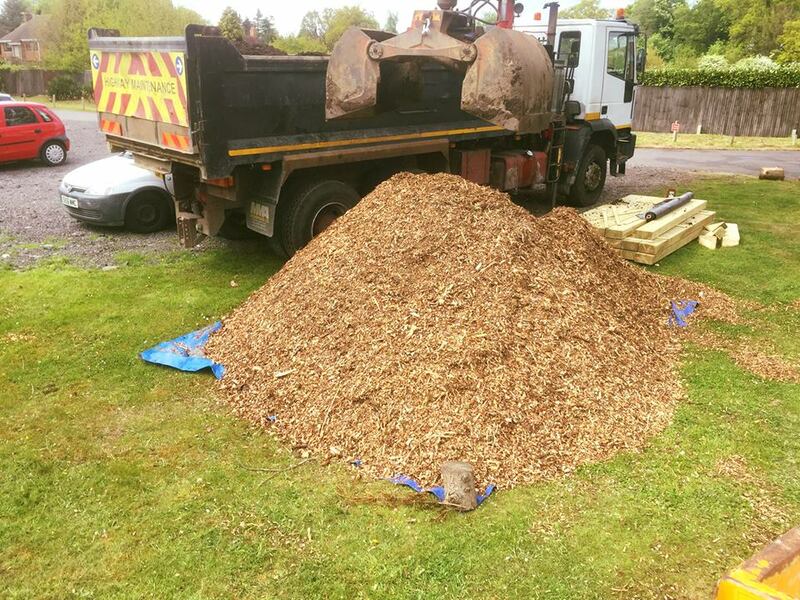 We can operate across the Worplesdon area and we are fully experienced to rid all types of rubbish from your garden, no matter whether it may be residential or commercial, large or small. 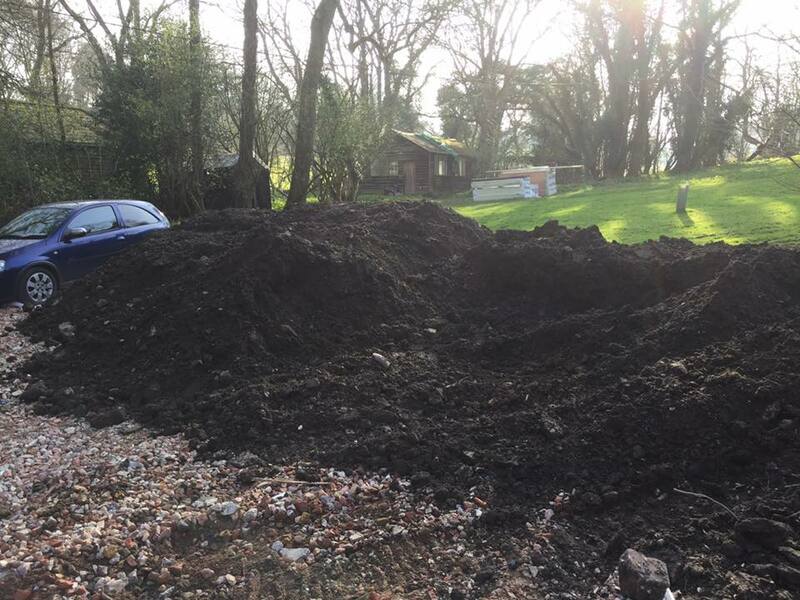 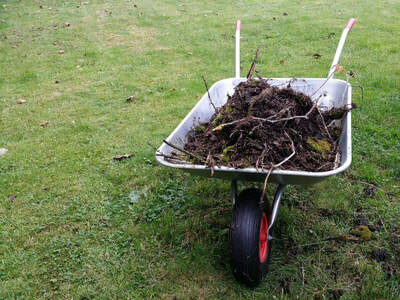 "Garden Clearance and Waste Removal services in Worplesdon with a level of service which is second to none!"